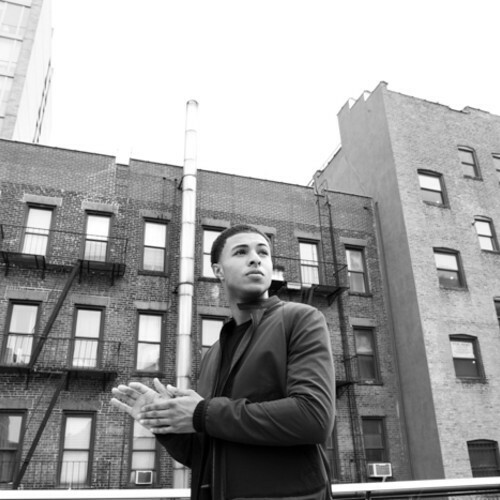 Diggy Simmons Goes Above and Beyond With New Music Releases – WhatYouSayKay? Diggy Simmons is best known as the legendary Reverend Runs son from DMC. Earlier years, Diggy has appeared on the show Run’s House. Diggy gained a lot of attention, when he released a freestyle video to “Made you look” four years ago. The freestyle captured a lot of people’s attention. His ill word play, creativeness he took upon the record, gained him more recognition and new fans. Diggys latest tracks “Honestly” and “Fall” reveals how his music is diverse, artistry, and how his levels of creativity is soaring. His records will hit you in the guts with a lot of oohs-and ahhs! Posted in UncategorizedTagged diggy, diggy fall, diggy new song, diggy simmons, diggy simmons honestly, diggy simmons new musicBookmark the permalink.